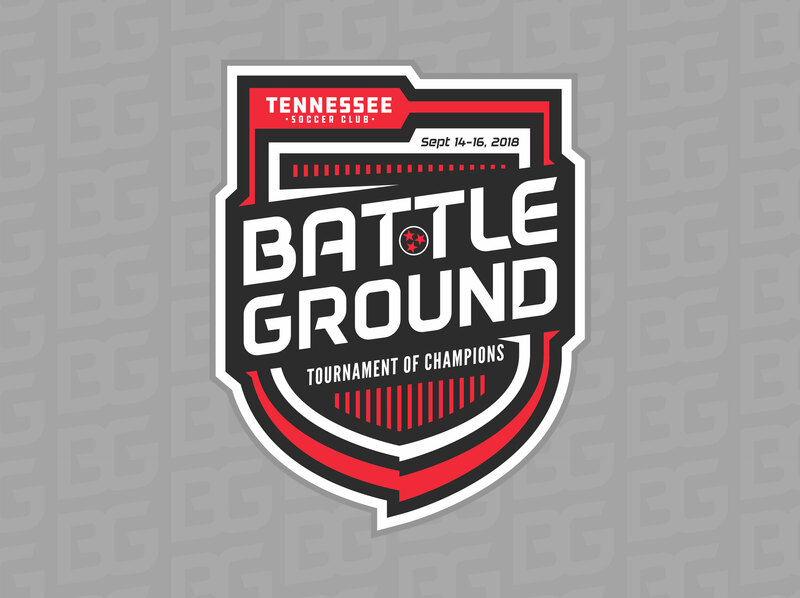 The Battleground Tournament of Champions is a growing event hosted by Tennessee Soccer Club in Nashville and its surrounding areas. 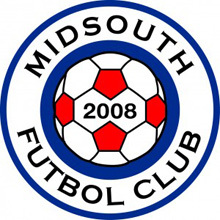 This event aims to host 275+ teams while attracting club teams from Regions 2 & 3. 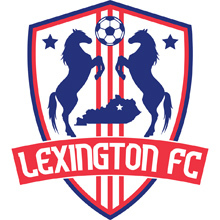 We bring in teams from Georgia, Kentucky, Alabama, Ohio, and other states that are within a 6 hour drive of Nashville. 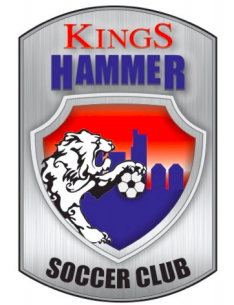 This Premier event attracts State Champions, State Finalists, and a lot of high quality youth academy teams to create high level brackets in every age group. The BTOC is geared towards all levels of play, and we would like to welcome you to the Middle Tennessee area this fall. Thanks for considering our event. Battleground Registration is closed. However we are still reviewing late entries. 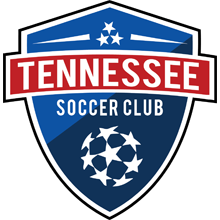 If you would still like to submit an application, please email Jimmy Drain at jimmy.d@tennesseesoccerclub.org. Late entries are not guaranteed acceptance but efforts will be made to review age groups and admit where necessary. 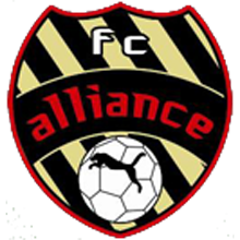 All teams MUST pay by the registration deadline to be considered for acceptance. The tournament committee cannot commit to field assignments until after the registration deadline. Our two major complexes are Crockett Park and Downs Blvd. Both parks are about 20 mins apart and we will do our best to put teams at one of the two complexes for all games. Our recommended hotel area is in Cool Springs so you are in between both complexes and can easily travel between the parks if necessary. All teams participating in the Battleground Tournament of Champions 2017 that require lodging accommodations are REQUIRED to book through Anthony Travel. We have a long-standing relationship with our travel partner and ask that you contact them directly to secure your hotel rooms. 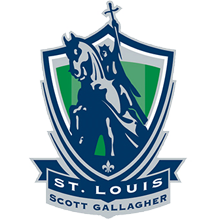 You may reach Anthony Travel at soccertravel@anthonytravel.com or 1800.736.6377. 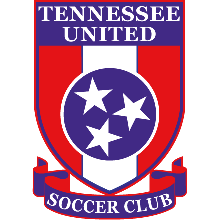 Thanks for your support of both Tennessee SC and Anthony Travel. 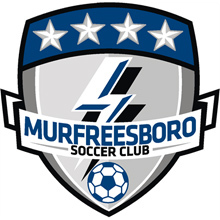 Due to the growing nature and popularity of our two major events, teams will be asked to stay in areas outside of Cool Springs, Franklin, and Brentwood. Please note, hotels in these areas are in highest demand and the hotel rooms are booked by teams on a first come/first serve basis. Many will need to stay in the surrounding areas of Nashville and at the airport. This has become a reality that we've faced over the last two years as our events have grown to over 300 teams. We advise all teams to book rooms ASAP because the longer you wait the less options will be available. Anthony Travel will do their best to fulfill your team's hotel requirements. Thanks! Get your Battleground Tournament of Champions gear online!